The Willa Cather Foundation has announced its plans to build the National Willa Cather Center, a public museum, archive, and arts and cultural center. The facility, which will be located in Cather's childhood home of Red Cloud, Nebraska, will provide almost 20,000 square feet of space that includes a public museum, state-of-the art archive, research center, classroom, expanded bookstore and art gallery, dressing rooms and backstage facilities for the Red Cloud Opera House, street-level retail space, and three residences to house visitors. The Center will occupy Red Cloud's historic "Moon Block" building following a restoration of the 1886 structure. 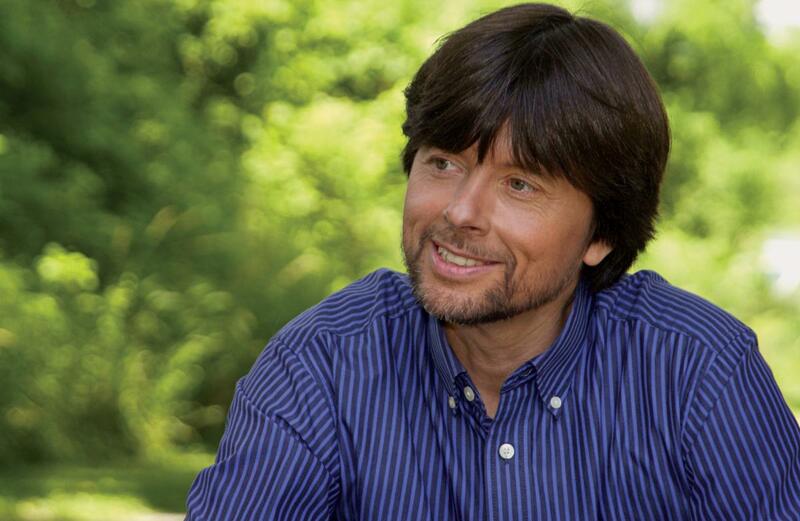 Documentary filmmaker and lifelong Willa Cather enthusiast Ken Burns is the honorary national chair for the Center's public fundraising effort. According to Burns, who announced the creation of the Center in an online video, "The Center will have something for everyone. As an archive and museum, it will become the permanent home to some of Willa Cather's most personal treasures, items made famous in her stories, and artwork inspired by her vision of the prairie. For scholars, it will be a chance to explore, firsthand, some of her most insightful original works and papers." In addition to Burns, former First Lady Laura Bush has noted, "Willa Cather's literature gives voice to the values that define America's frontier heritage. By reading her words and promoting her contributions to western culture, we commemorate the pioneering spirit that distinguishes us a nation." Tom Gallagher, Willa Cather Foundation board president explained, "The vision for the National Willa Cather Center was created more than a decade ago. When the Moon Block renovations are complete, the building will house an archive allowing us to preserve and share our nearly 5,000 Cather treasures that are now safely in storage." Gallagher added that retail space will also be included to serve the nearly 10,000 Cather fans who visit Red Cloud each year. "We have raised a majority of the funds we need," Gallagher said. Those funds came from state and federal grants, private funders and foundations. He added, "Now, we're asking the public to help us raise the remaining funds to complete this truly unique Center." To continue the fundraising campaign and meet a $400,000 challenge grant offered by the Peter Kiewit Foundation of Omaha, Nebraska, the Willa Cather Foundation must raise $132,000 by June 30th. Donors can send contributions to the Willa Cather Foundation, 413 North Webster Street, Red Cloud, NE 68970 or give online. The campaign is using the hashtag #fundnwcc. Gallagher explained that the Foundation will utilize both traditional communication methods as well as social media for fundraising and public outreach during the campaign. "Willa Cather's work is as relevant today as it was over 100 years ago," added Gallagher. "There are so many Cather and classic literature fans sharing their passion on social media. We hope they will donate as well as spread the word." Gallagher added that the Foundation is also enjoying an increase in tourism as visitors discover all the Midwest has to offer. Founded in 1955, the Willa Cather Foundation is a 501(c)(3) not-for-profit organization dedicated to preserving and promoting understanding and appreciation of the life, time, settings, and work of Pulitzer Prize-winning author Willa Cather. The Foundation currently owns or manages 11 properties connected with Willa Cather, including a 612-acre prairie, her childhood home, and the Red Cloud Opera House. Conferences, seminars, as well as arts and humanities events are held by the Foundation year-round in Red Cloud and internationally.